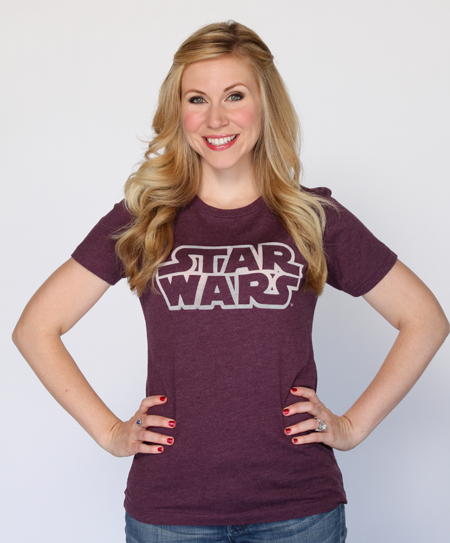 There are a lot of fandoms the geek fashion world has yet to conquer, whether at all, or just more thoroughly. Her Universe‘s run of BSG tops and sweatshirts, and The Novo Geek‘s run of BSG themed jewelry, only made fans rabidly hungry for more. 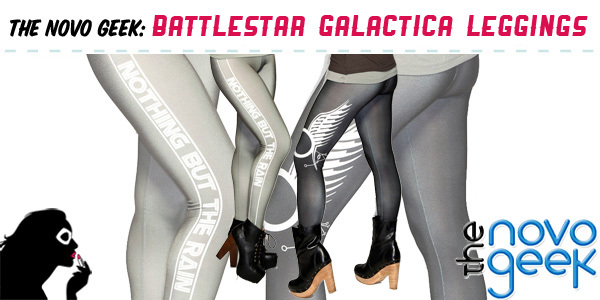 With a freshly acquired license for BSG apparel, The Novo Geek is wasting no time picking up where they left off with their jewelry line, with their introduction of a pair of Starbuck themed leggings. 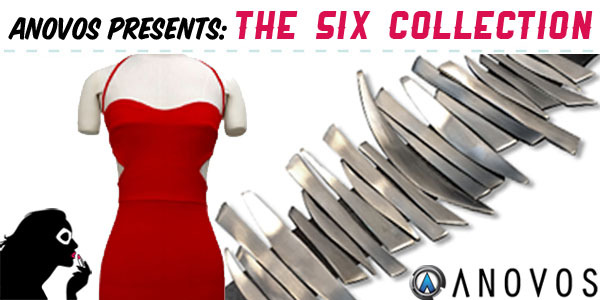 This showstopping collection from Anovos may have slipped passed your radar when it was released for sale on Valentine’s Day, but it’s not too late to get your hands on these two faithfully replicated, and fantastically stylish, costume pieces from Battlestar Galactica – the strikingly gorgeous Six red dress and jewelry set!